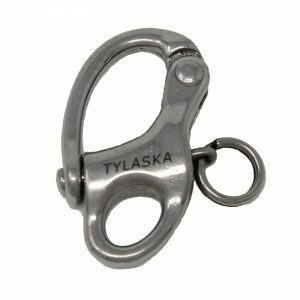 Tylaska’s SS series lifting hooks are CE marked and feature highly polished 17-4 PH stainless steel components and a robust plunger pin latch design. 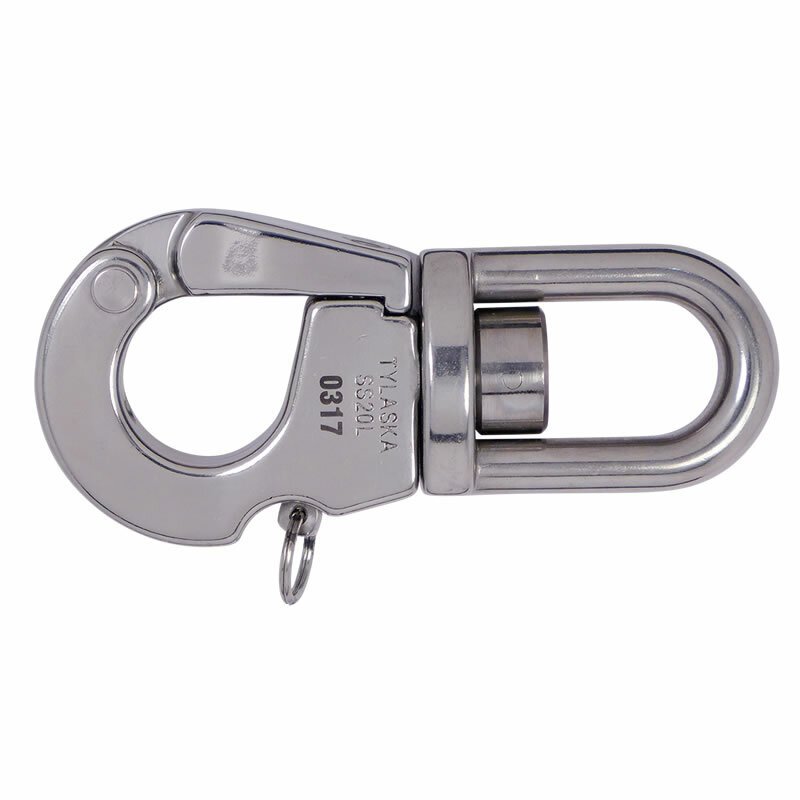 They are the perfect solution for applications where the elegance of smooth, polished stainless steel is needed in addition to industrial strength and reliability. 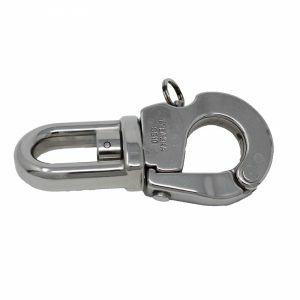 The SS20L hook is the result of a thorough overhaul of the design and manufacturing process of the classic SS20 sailing shackle. 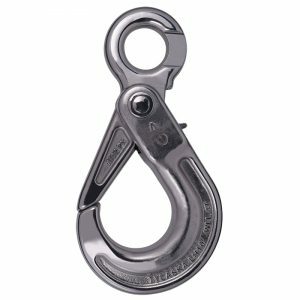 The SS20L is constructed of fully traceable load-bearing components and has undergone a series of comprehensive destructive and non-destructive tests to optimize the design and ensure that the hook can be safely used for overhead lifting. 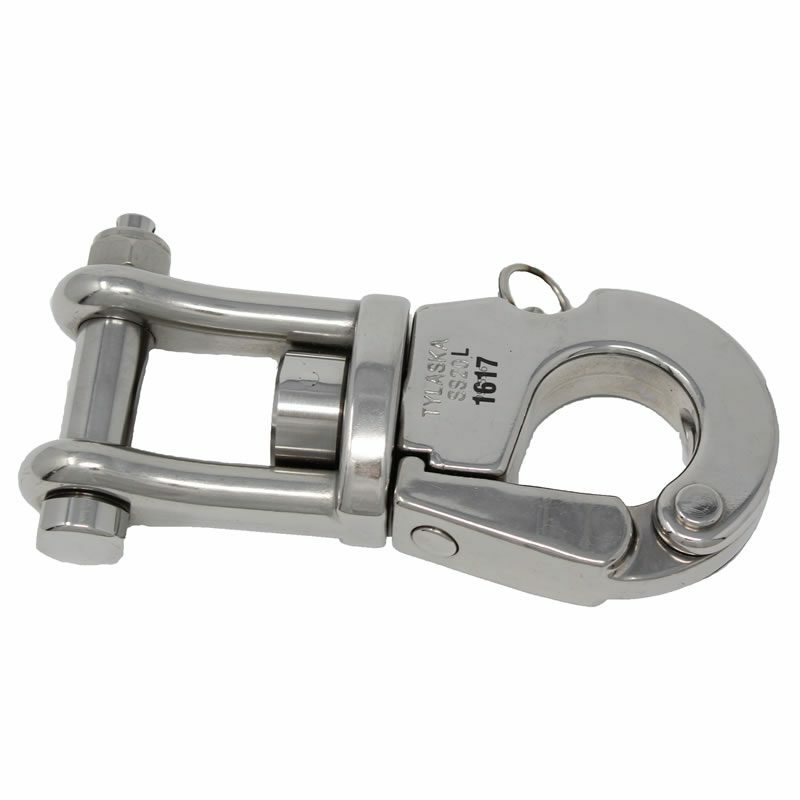 The larger SS40 shackle has undergone the same overhaul and has now been replaced by the lifting-certified SS40L hook. The SS20L and SS40L both meet the requirements to be safely used as lifting accessories as laid out in European Commission’s Machinery Directive 2006/42. 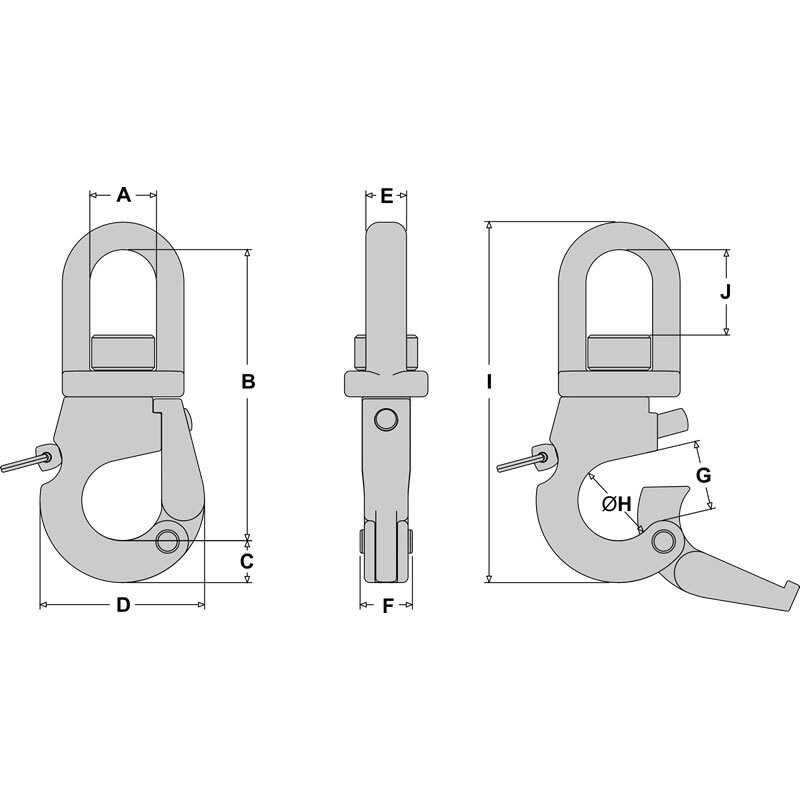 Note that the working load limits of these hooks have been dramatically decreased from that of the original SS20 and SS40 sailboat rigging shackles. 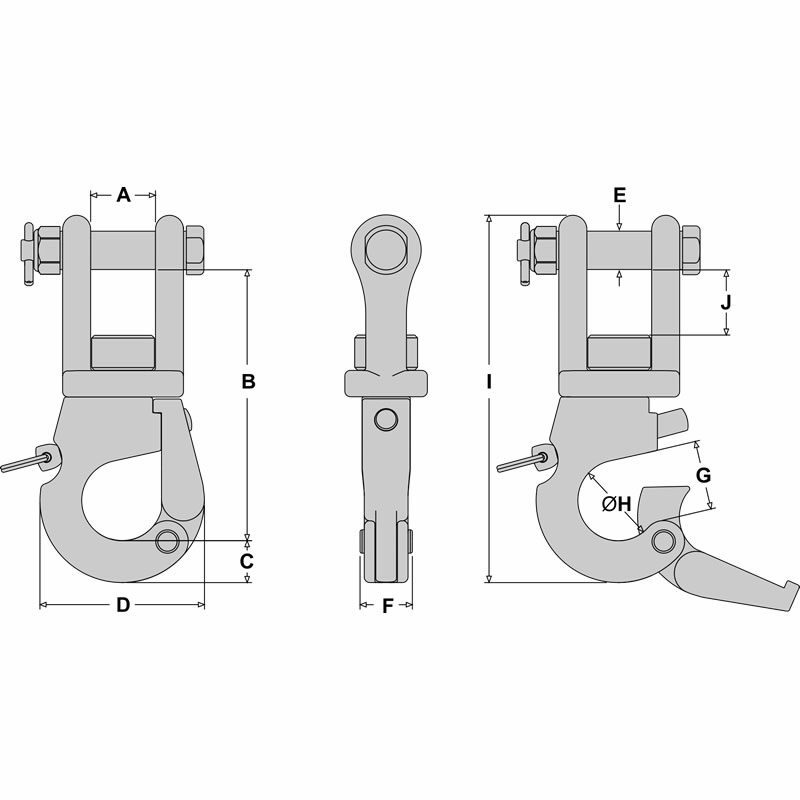 This is to ensure an adequate factor of safety in lifting applications and to account for the high-cycle fatigue present in towing applications. These working load limits should never be exceeded.